Lynn Ware Peek and John Wells talk with Jerry Kaplan, author of Humans Need Not Apply. After billions of dollars and fifty years of effort, researchers are finally cracking the code on artificial intelligence. 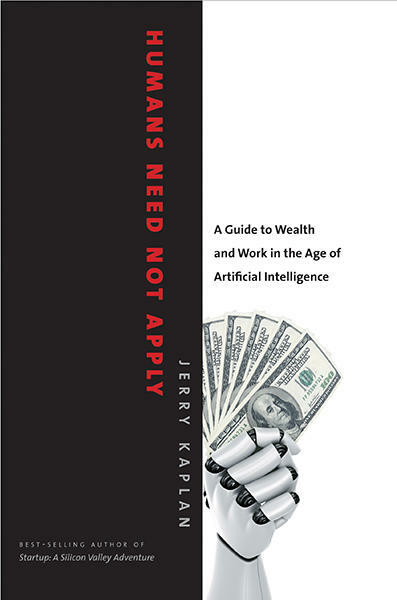 As society stands on the cusp of unprecedented change, Kaplan unpacks the latest advances in robotics, machine learning, and perception powering systems that rival or exceed human capabilities.